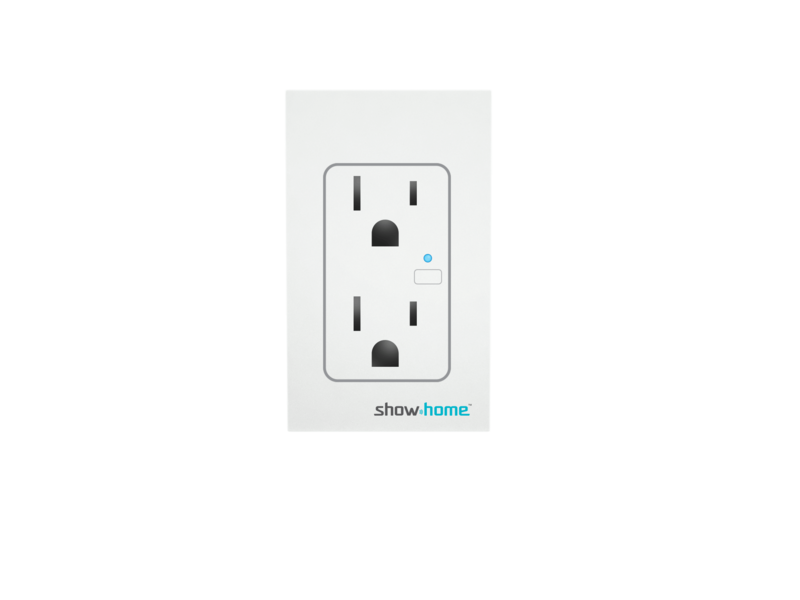 that blends into any home environment. 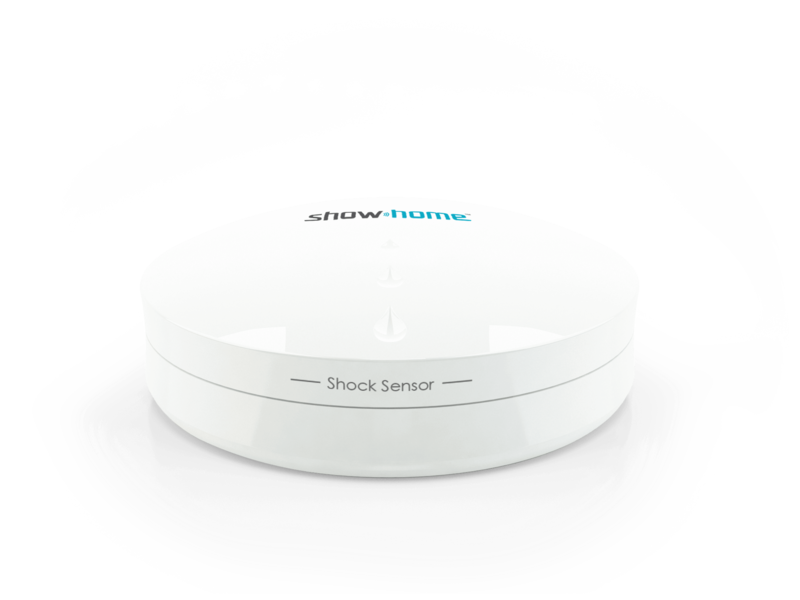 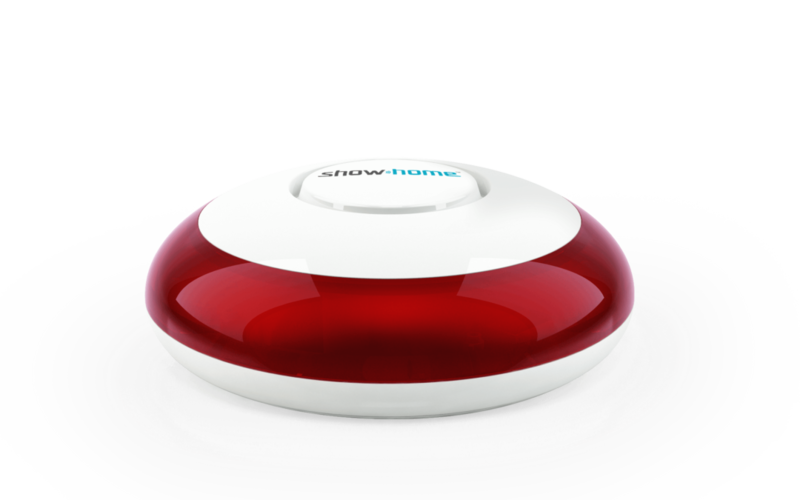 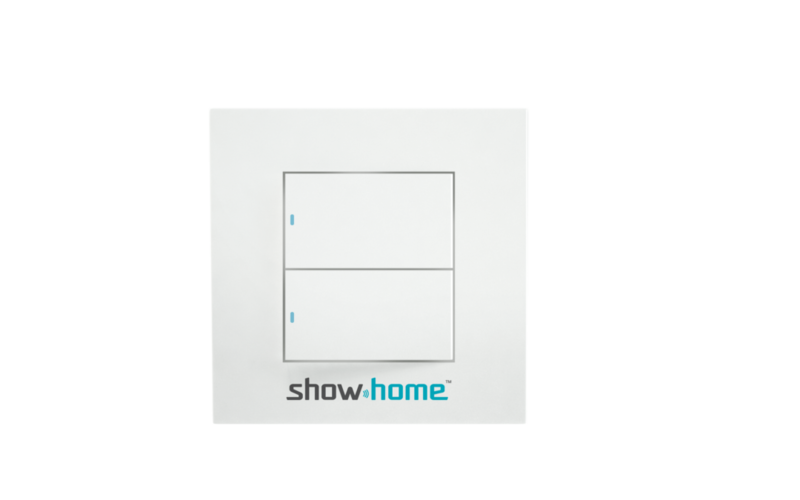 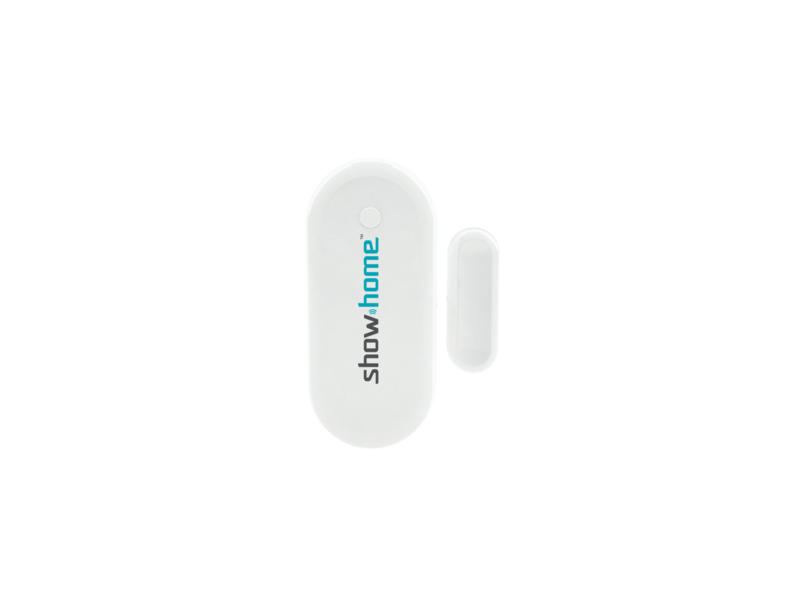 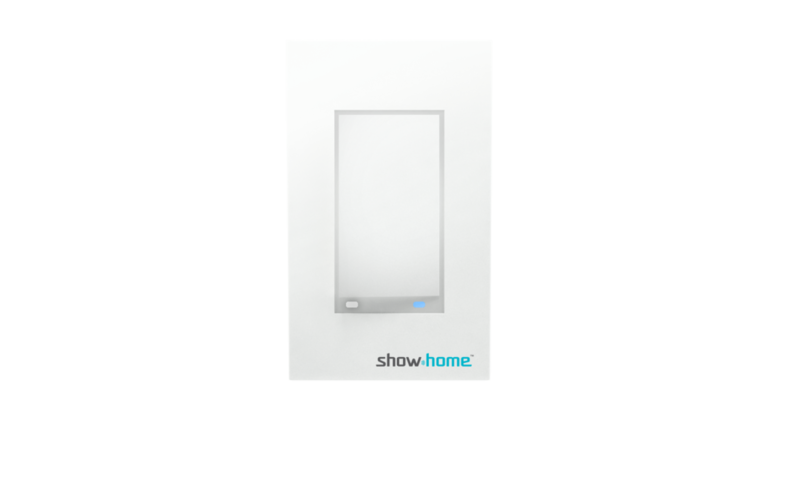 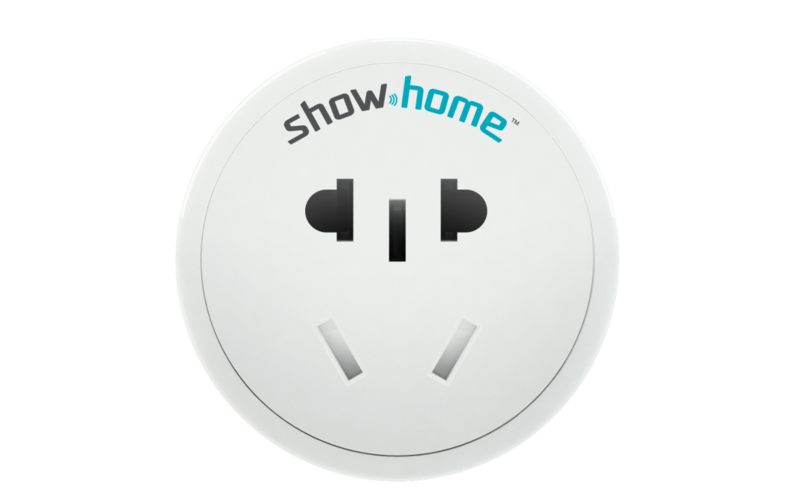 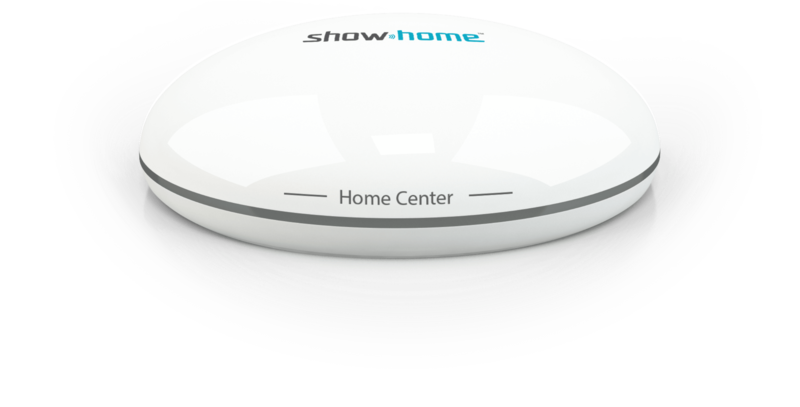 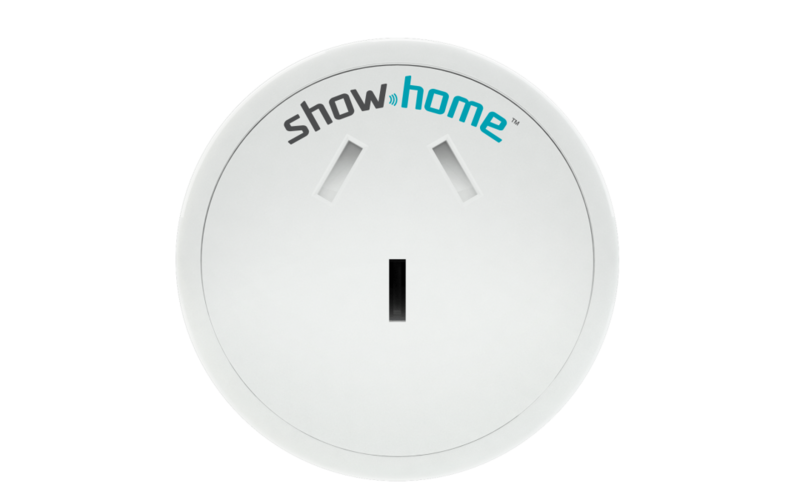 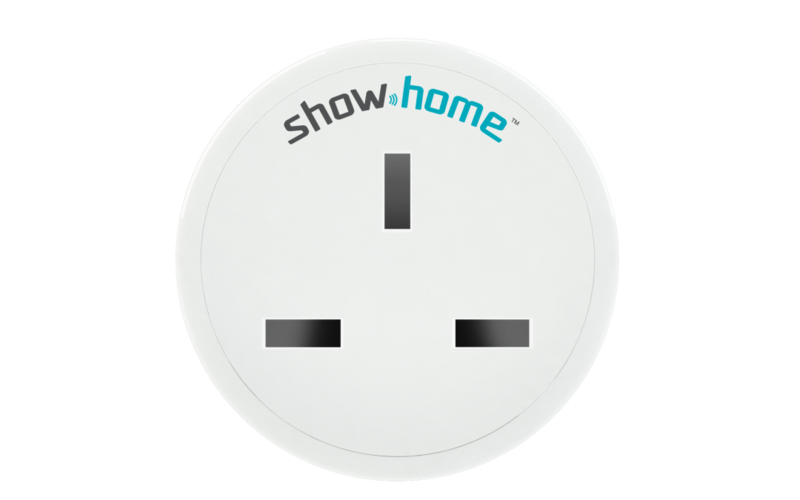 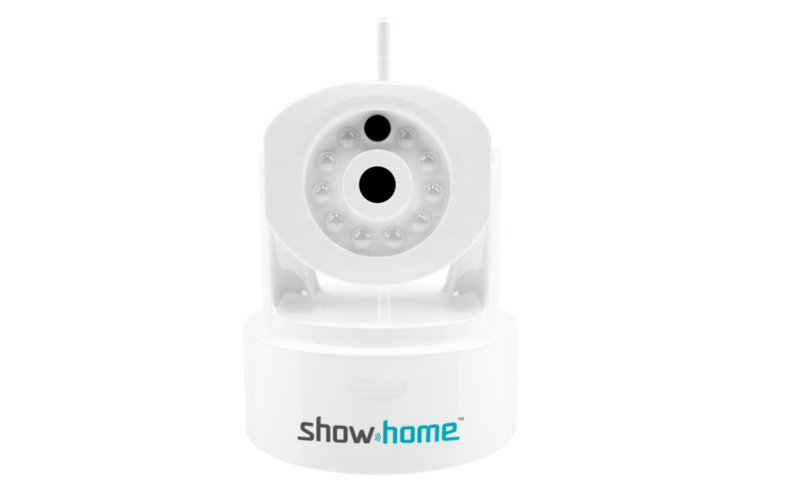 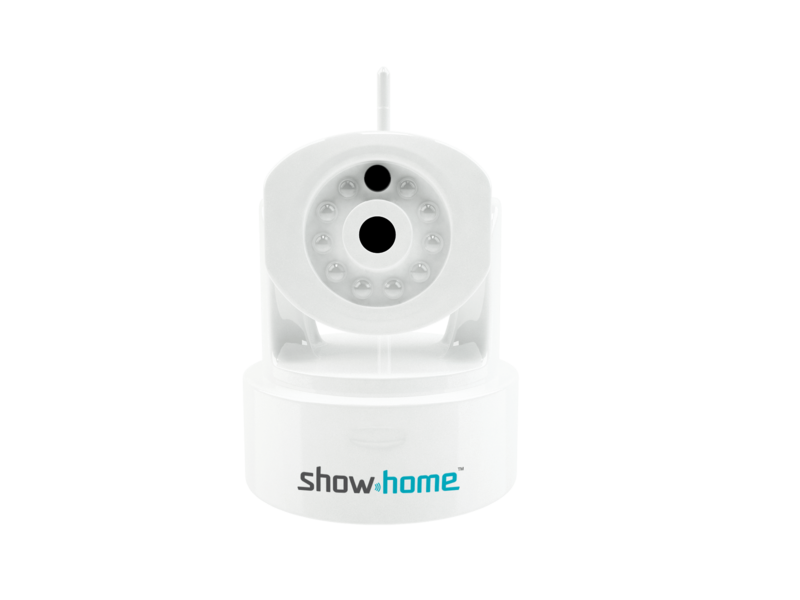 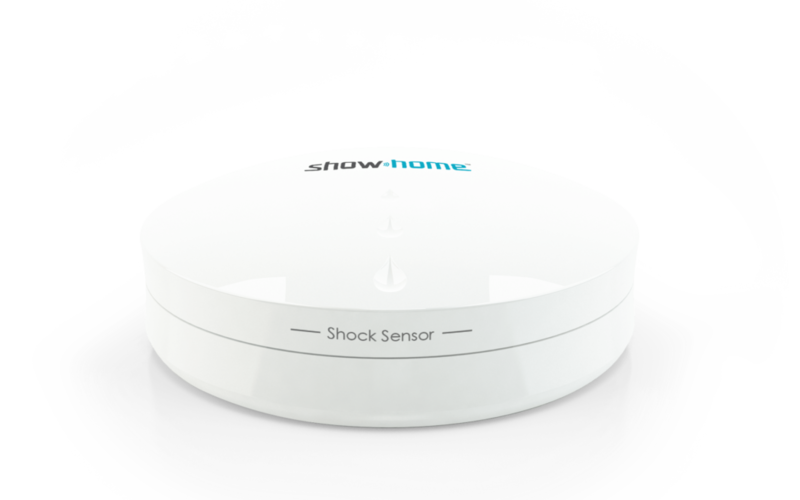 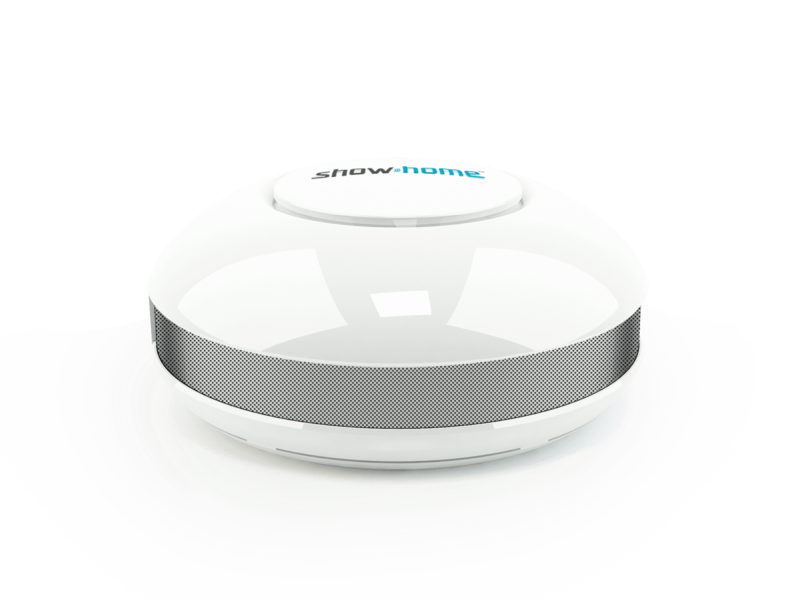 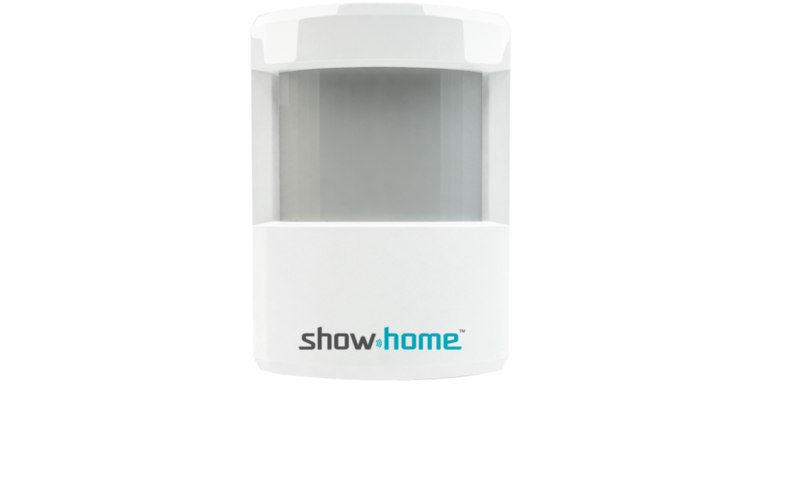 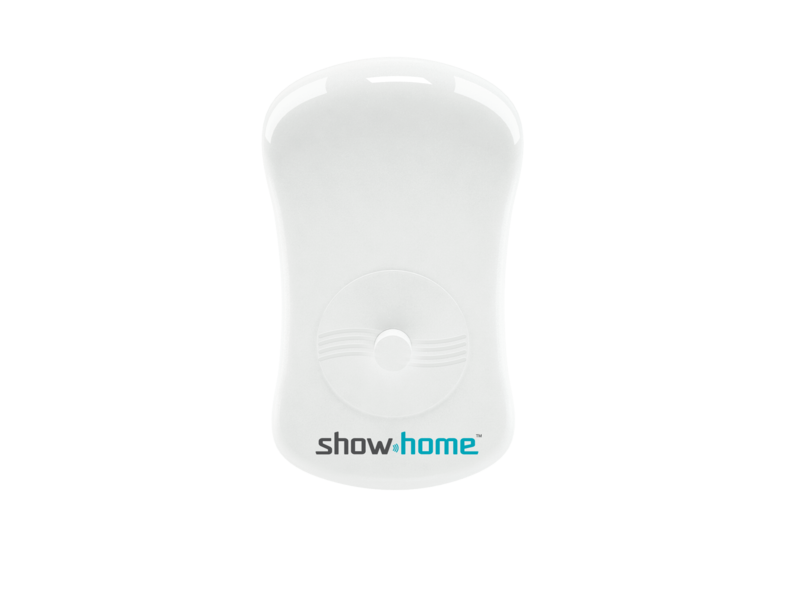 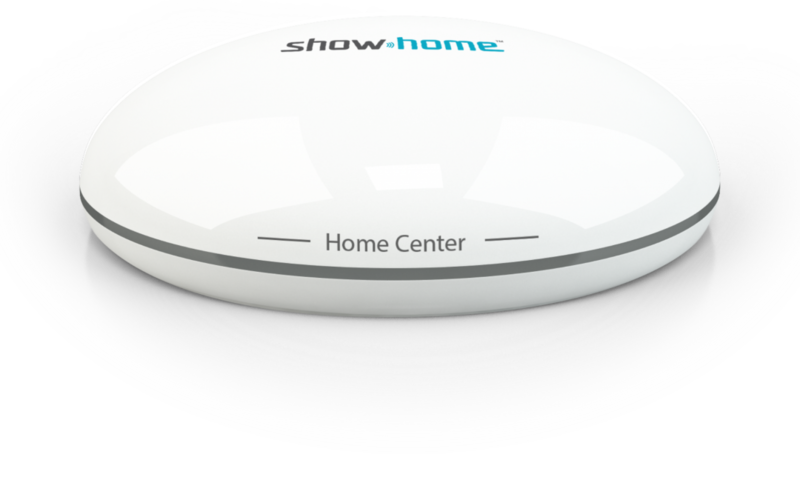 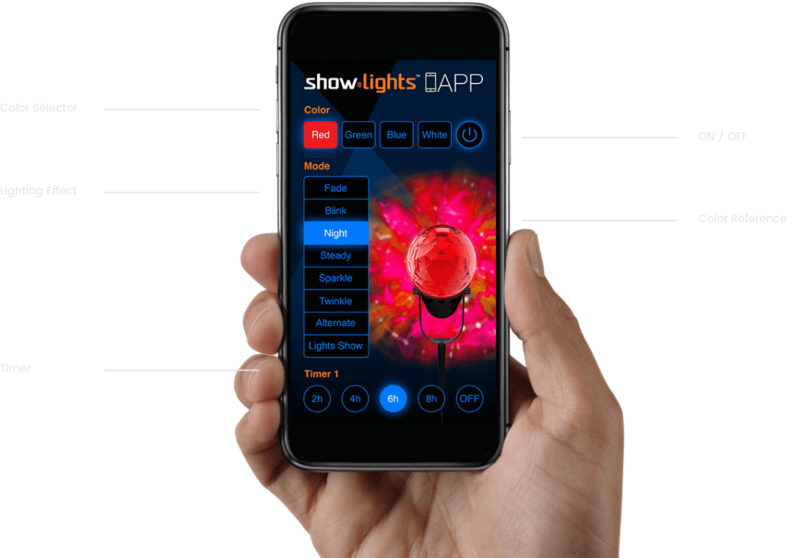 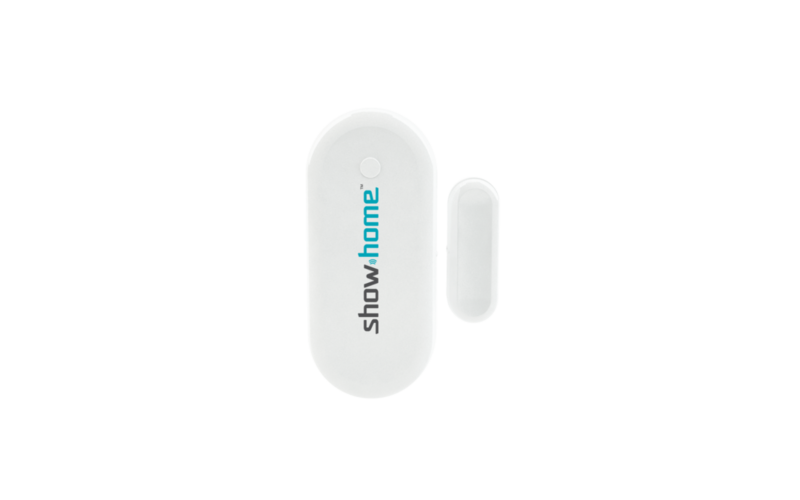 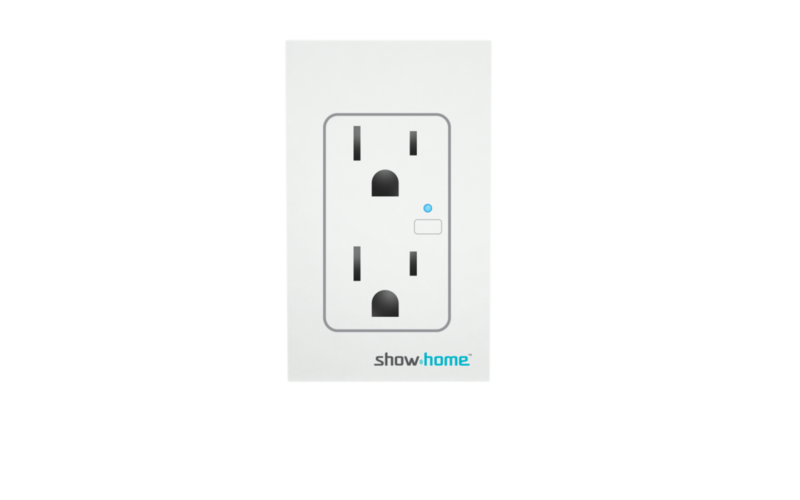 The easy-to-use ShowHome Apps turn your smart phone into a remote, to control all of your ShowHome smart devices. 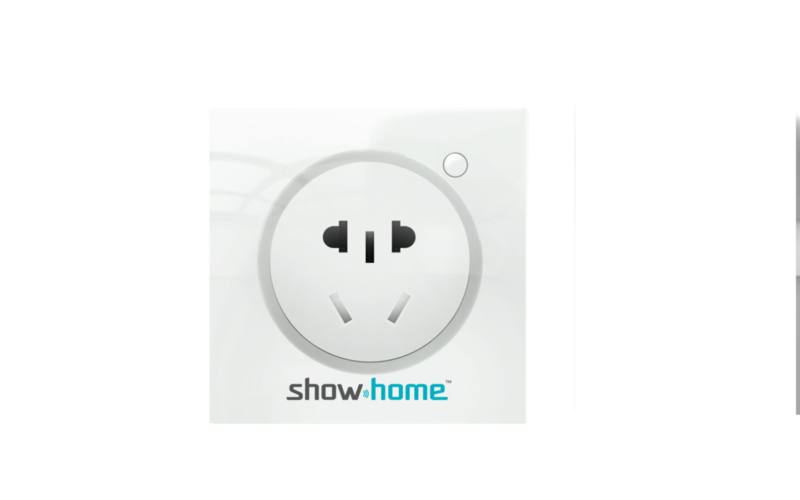 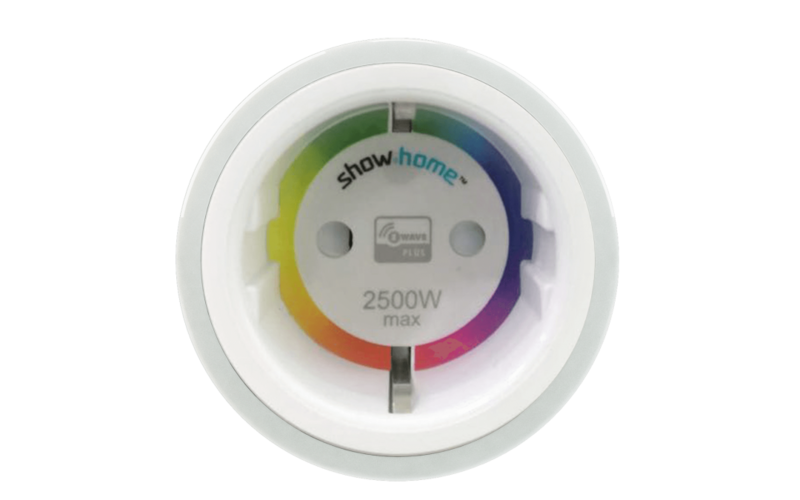 The Show Home App is a beautifully and simply designed to keep you connected to your home. 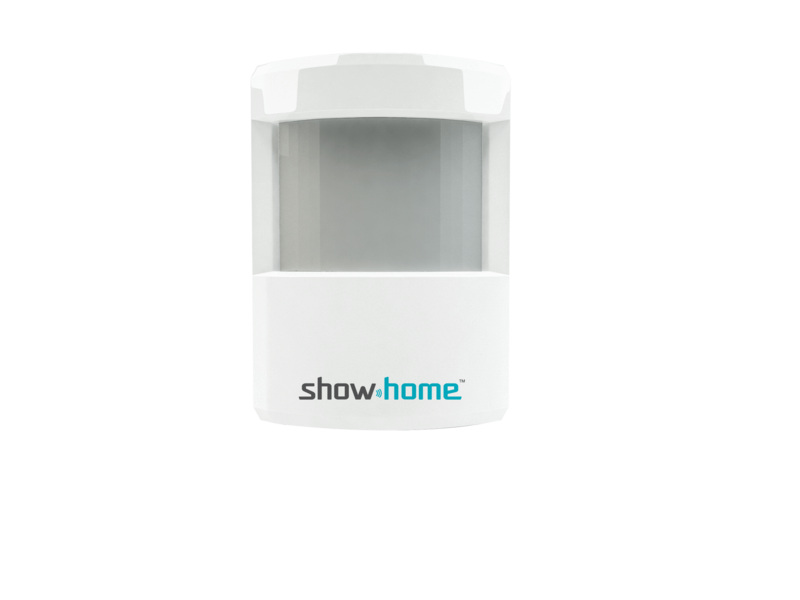 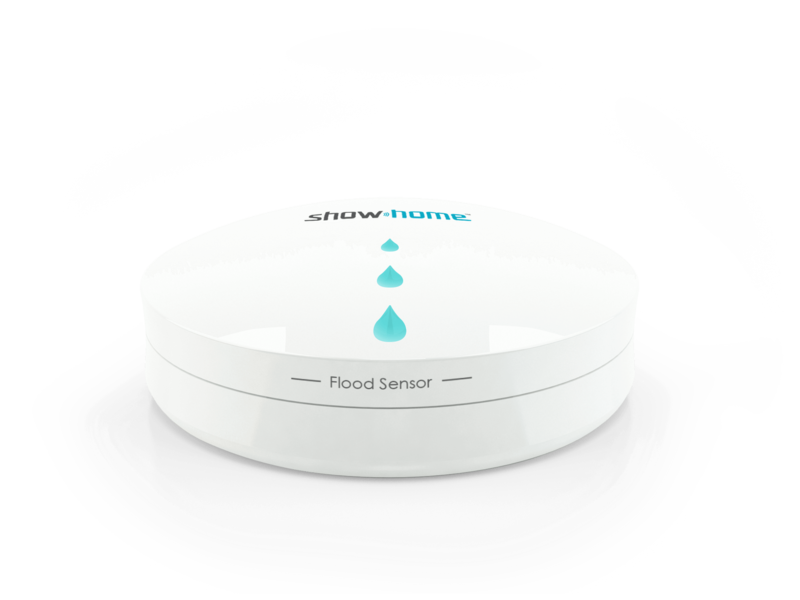 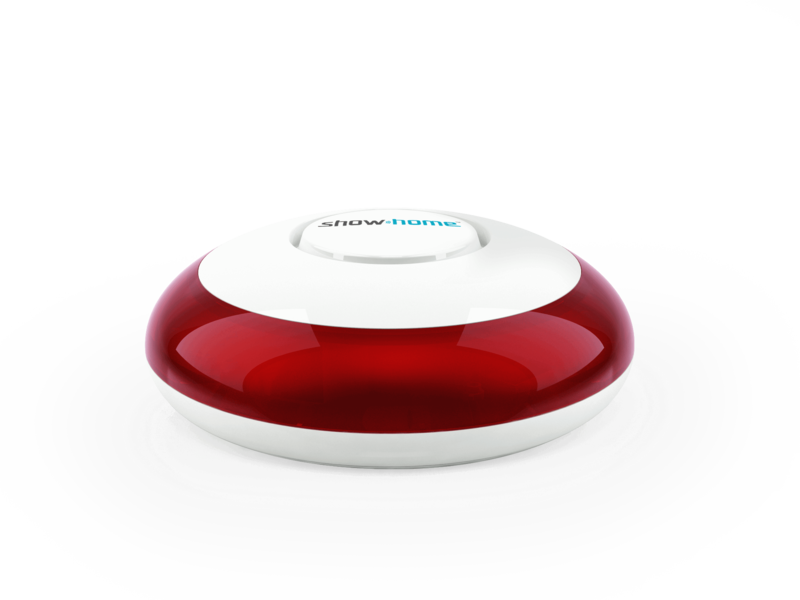 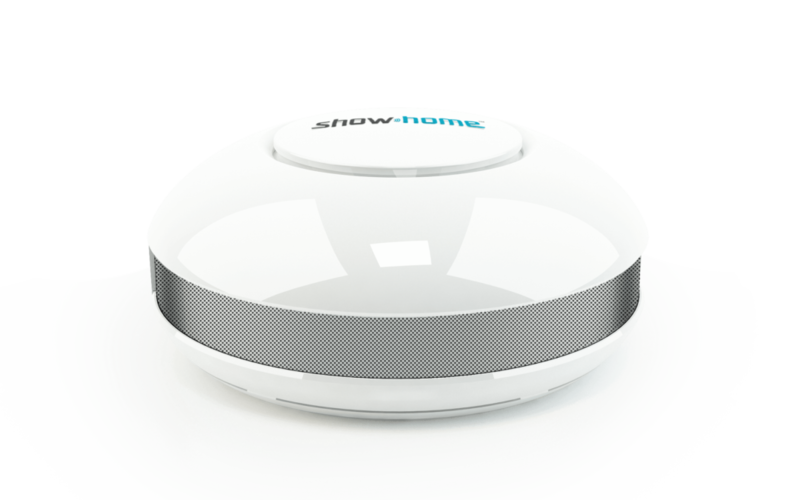 An elegant, easy to use smoke sensor for your home, all simple controlled through one app. 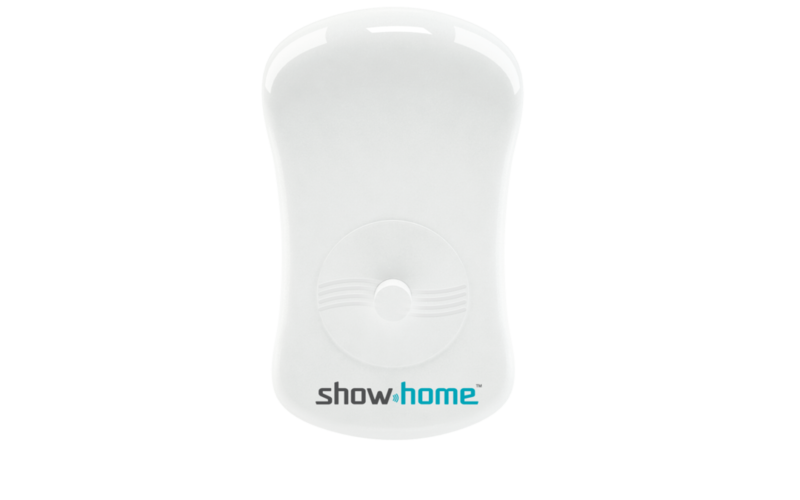 control when you need it.